Exit Imperial Realty is now featuring this beautiful unique lakehouse just west of the city of Seeley, CA. You can bring your water toys and enjoy a great evening by the lake right in your back yard or enjoy those hot summer days waterskiing on your boat with your private dock, all this at just a few steps from your home. 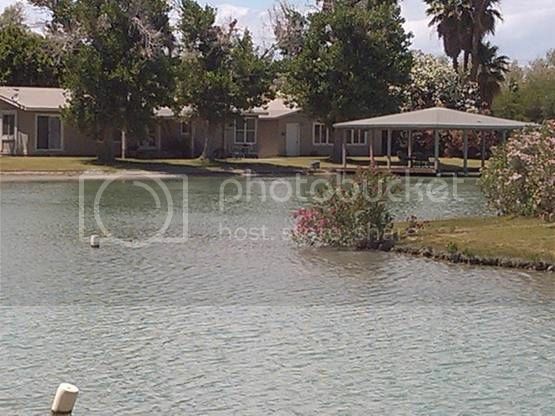 This rental is a partially furnished lake front house that includes 3 bedrooms and 2 baths, laundry room, and a two car garage. The monthly rent is $1,500 a month as well as the deposit. For more information on this property contact Cesar Macias at (760) 556-8829.